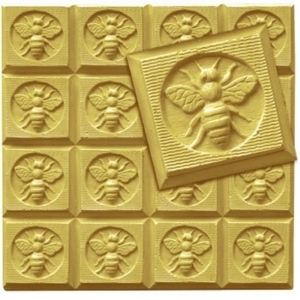 Our Guest Honeybee Tray Milky Way Soap Mold features a lovely image of a hard-working honeybee. This mold is perfect for beeswax soaps or pollen soaps! Notify me when Guest Honeybee Tray Soap Mold is in stock.